Formal professional development is a great resource for learning, but you may have limited time and opportunity for attendance during the school year. Job-related experiences and interactions with colleagues are often just as valuable as formal professional development because these just-in-time learning activities provide just what you need when you need it. 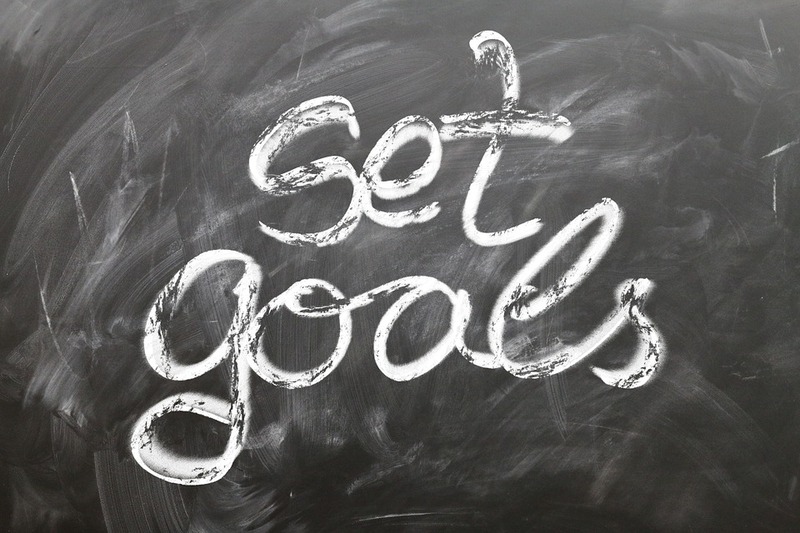 Speaking of which, as you focus on your learning plan for the 2016-17 school year Learning List can assist you in achieving goals for standards-based planning and instruction. Learning List has reviewed almost 2500 of the most widely used instructional materials. As a subscriber using these reviewed materials you can access detailed alignment reports to use in PLCs, peer mentoring and coaching, and individual planning and research whenever you need it. Training resources to help you use the alignment reports for the areas listed above are located next to your “Library” once you have logged into LearningList.com. These resources include short videos and step-by-step guides that put learning at your fingertips. Subscribers can also request webinar training on any of the topics listed. Use your Learning List subscription to support your professional learning goals.